SPI Asphalt, LLC. 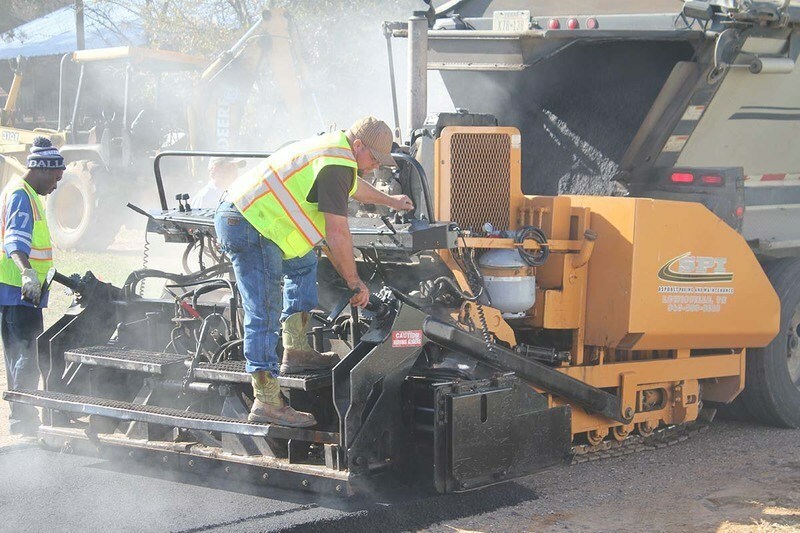 is a complete asphalt paving company that has been serving the residential, commercial, retail and the industrial market in the North Texas area for over 25 years. 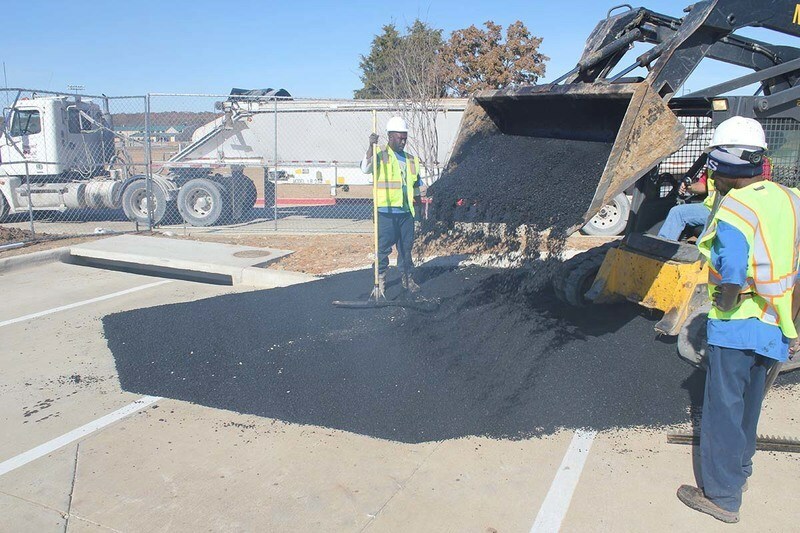 We provide asphalt paving service to project managers, commercial property developers and residential customers and handle everything from conception to completion. SPI Asphalt, LLC. helps customers make the right choices by providing you with accurate information from our vast amount of experience. 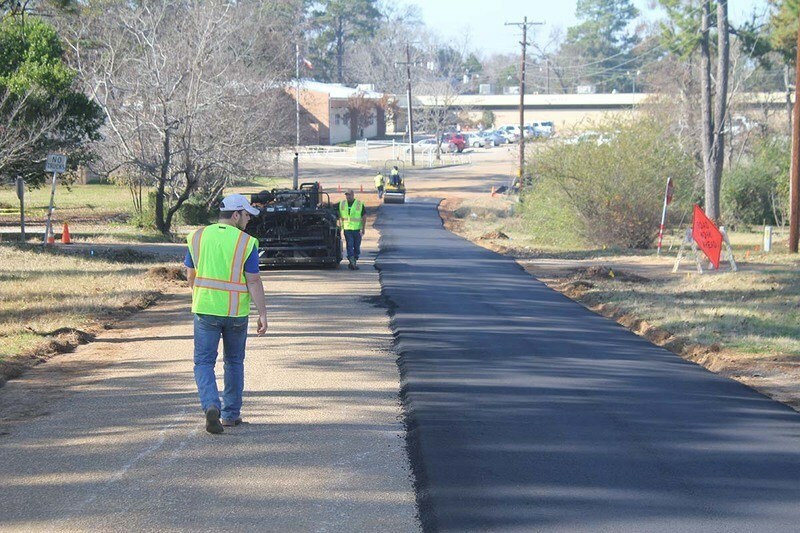 We provide customers with the asphalt paving knowledge they can use to make an informed decision about their pavement project. SPI Asphalt, LLC. was built on asphalt paving and it has always been at the heart of our business. We are extremely experienced in hot mix asphalt and it is the core of our commercial business. 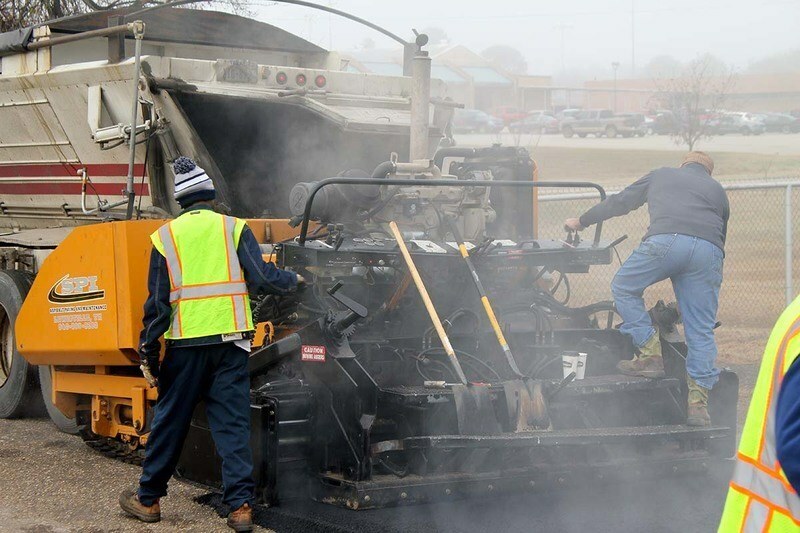 Hot mix asphalt paving can be performed on many surfaces at many depths, we service new road completions and minor or major repairs to existing roads. 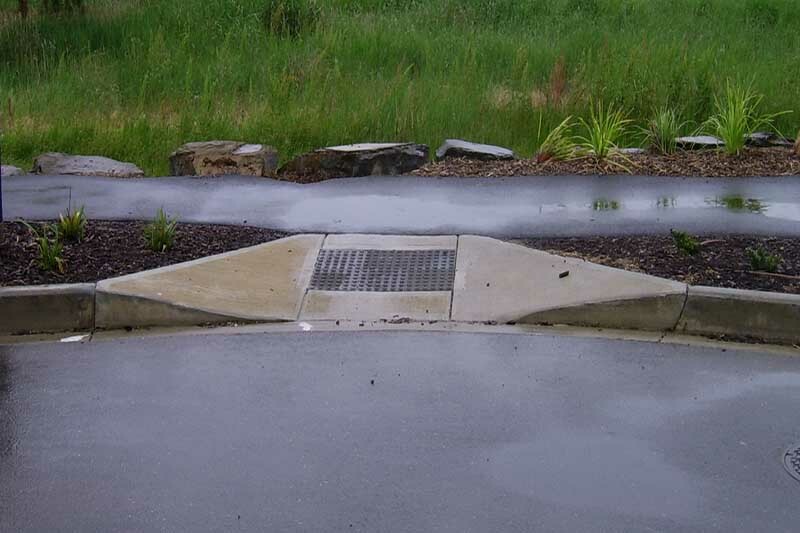 We know that each project is unique in one way or another and SPI Asphalt, LLC. 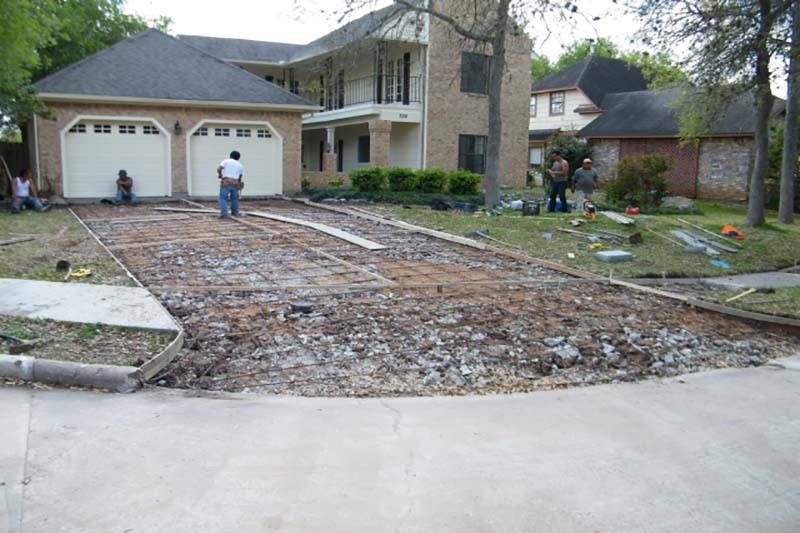 is second to none in correctly diagnosing and estimating any pavement need for every situation. We pride ourselves on providing the highest quality of work and being versatile to handling all of our customers needs. 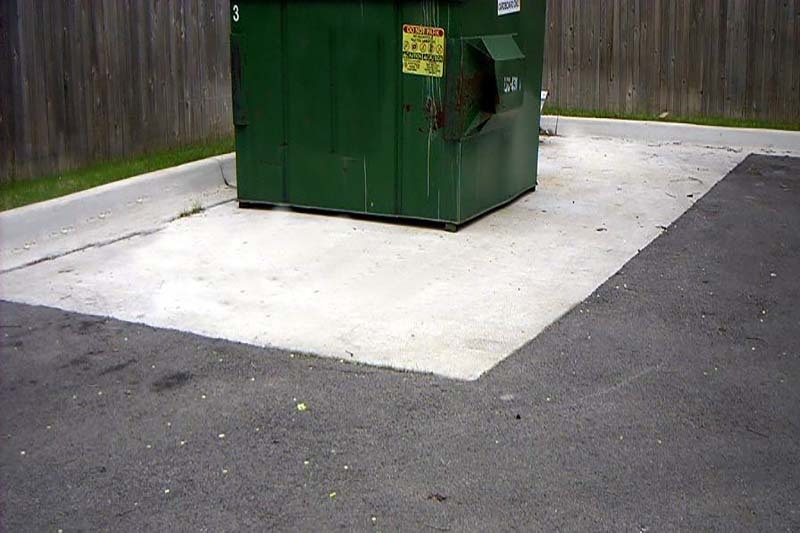 Not all damaged surfaces require an entirely new surface of pavement. 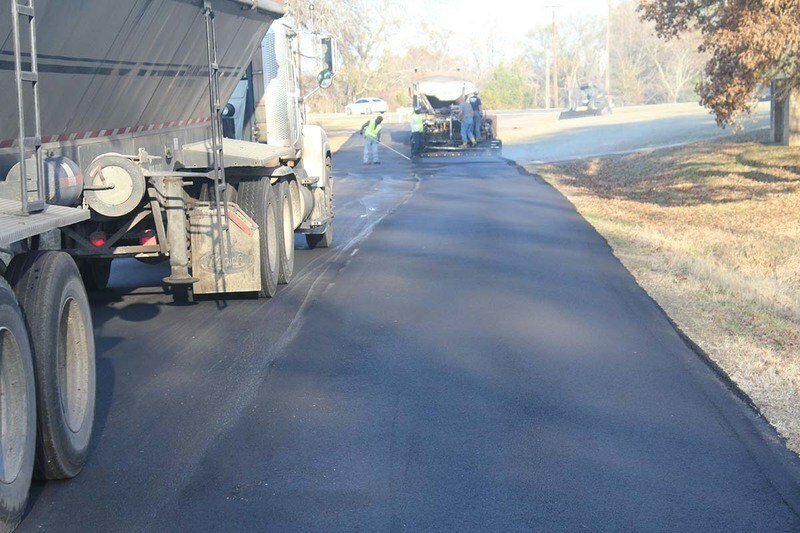 Maintaining your asphalt surface is critical when relying on the long term use of the product. 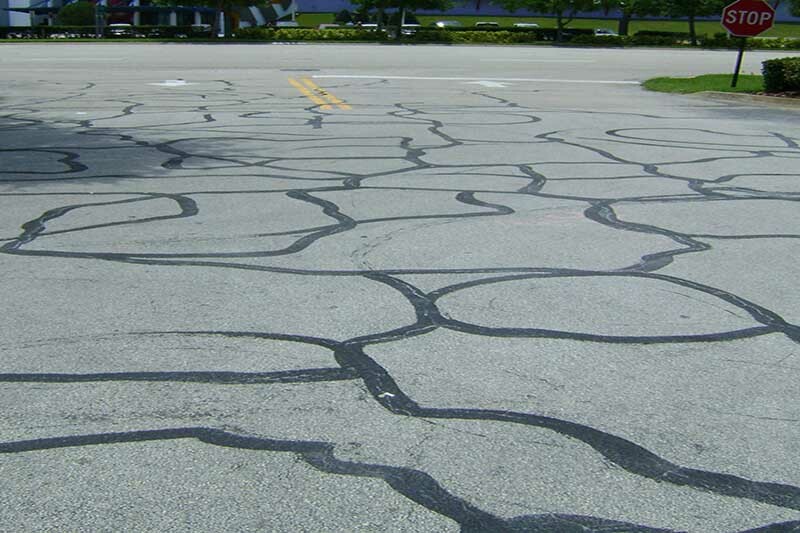 If an existing asphalt surface is in fair condition, but becoming cracked or broken up, SPI Asphalt, LLC. offers a crack seal service that is sure to stop the wearing down of your pavement and keep your investment in great condition. 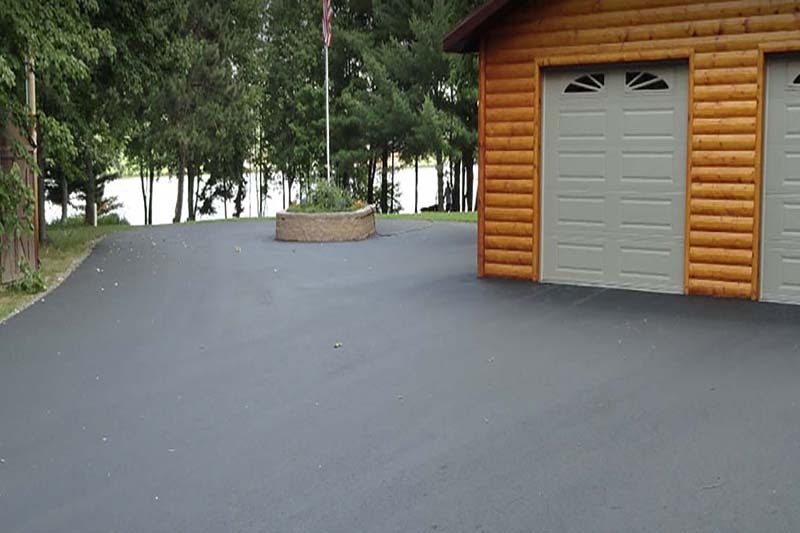 Seal coating is another way to maintain your asphalt pavement, this service is often used when the surface an existing pavement is becoming cracked, discolored or broken up. The seal coat is applied by a spray bar over the entire proposed area and typically takes 2-3 hours to cure dependent on outside temperature. 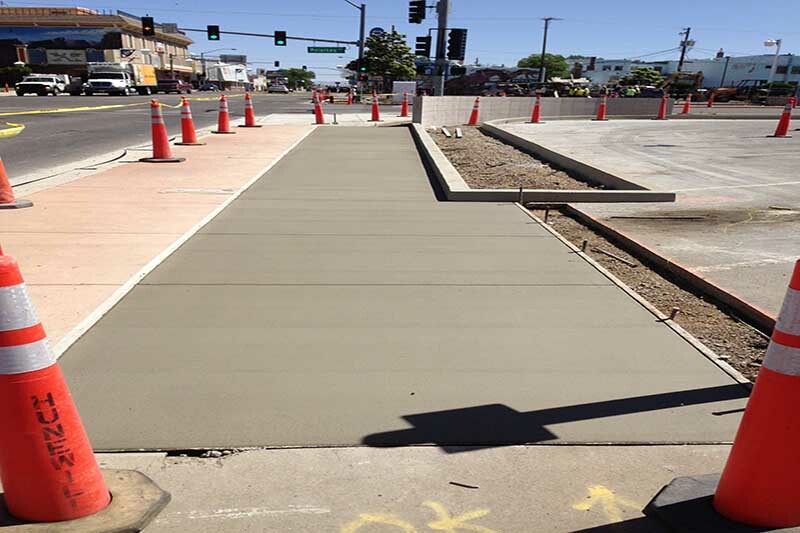 Concrete Services From SPI Asphalt, LLC. 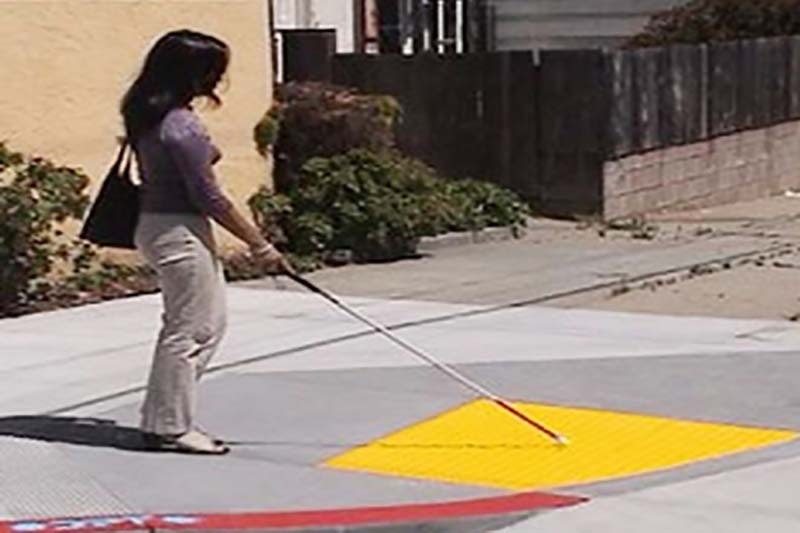 ADA Ramps and other compliance needs.